The Metal Pless adventure started in 1976 when Luc Vigneault was 26 years old and started a business in machining structures and machinery parts. He established his shop at 1683 Sucreries Blvd Plessisville, site at which occupied Laiterie Plessis owned by his father, Louis-Gilles Vigneault. Luc specialized in the fabrication of trailer hitches, cast iron ramps and green house structures. He soon decided to broaden his product line and invented an automatic hitch system for agricultural trailers. Soon after this came snow plows, graders, and rubber track sytems for tractors. Business was going well and in 1979 a new factory was built in the industrial sector of Plessisville. This is where the structures where assembled and painted, while the machining of parts continued at the first factory. This first expansion allowed the company to increase once more its product line which were marketed back then under the name Machinerie M.P. The 1981 recession caused the company to bring all its operations back to the initial site and to sell the new building in the Industrial sector. Bringing everything back to the initial site required many extensions to be built to the initial building between 1983-1998, the year a fire caused major damage to the building. 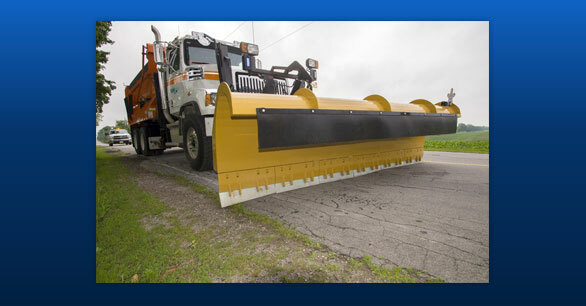 This tragedy did not stop the company to continue on it’s momentum that was fuelled since 1985 by the manufacturing of snow plows. In 2000, Jimmy Vigneault, Luc’s son, took over the business which in 2008 it had been operating under the name Metal Pless. 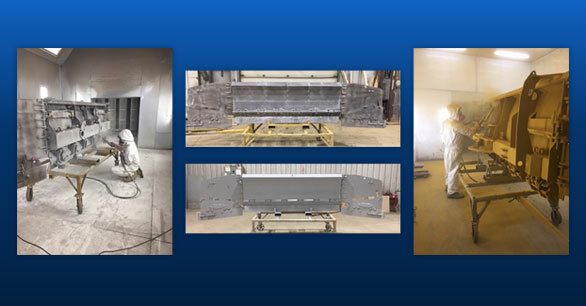 The multiple innovations adopted over more than 40 years of experience has made Metal Pless a leader in snow plow manufacturing in North America. 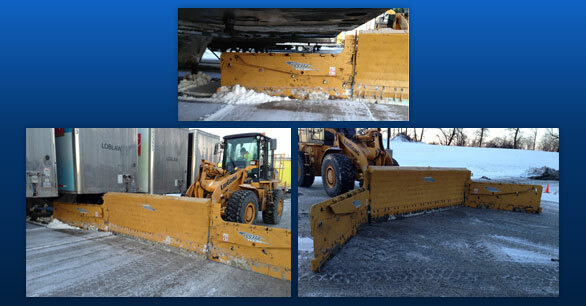 Metal Pless understands your snow removal challenges. 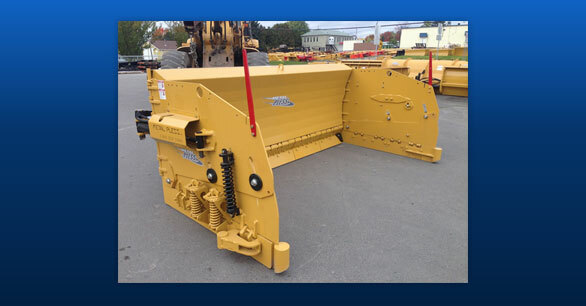 We offer a wide range of products that will fit any piece of equipment. 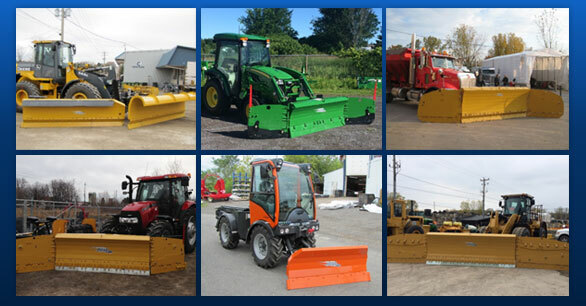 With 22 different models, and hundreds of different sizes, you are sure to find the right equipment to allow you to get the work done efficiently. Automatically contours the imperfections of the pavement. Our system incorporates an adjustable braking mechanism for better control. No need to pass multiple times over the same area. 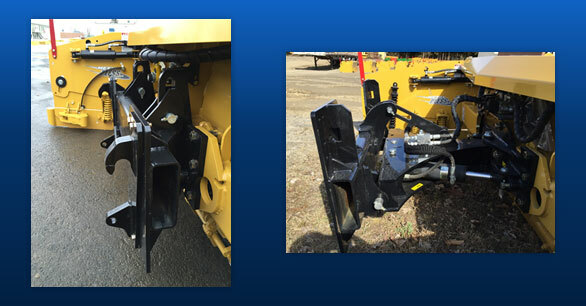 Slip hitch design allows the blade to follow ground imperfections. 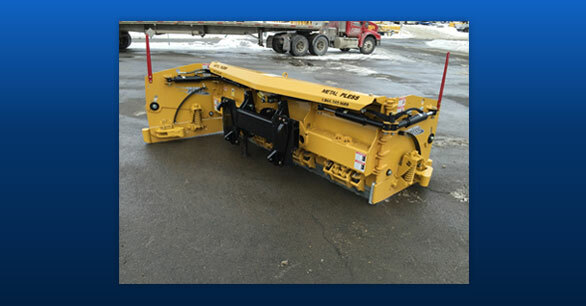 Added safety increases plow life. Built from CHT400 steel, our wings are the stongest in the industry. We use cylinders instead of actuators (hydraulic motors), this offers superior strength. Twice the strength to hold back snow. Two cylinders per wing increases leverage. 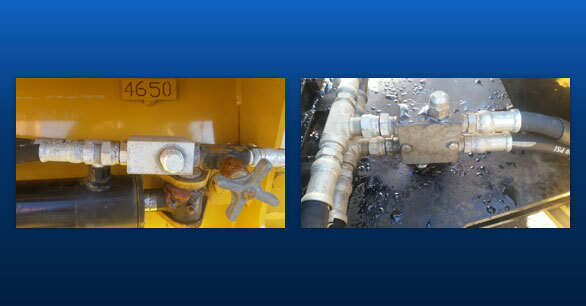 We use proprietary cylinders that have a continuous rod allowing to relief hydraulically in both directions. Wings have adjustable leaf springs for down pressure. Built in protection for the hydraulic wings and angle cylinders. Wings will simply relief backwards if an obstacle is struck. Relief valves are factory pre-set. Combined with Metal Pless proprietary cylinders, our wings can relief in both directions. Simple and easy to adjust. Carbide option is available on all Metal Pless blades. Carbide is standard when opting for Live Edge. Up to 24” closer than the competition. 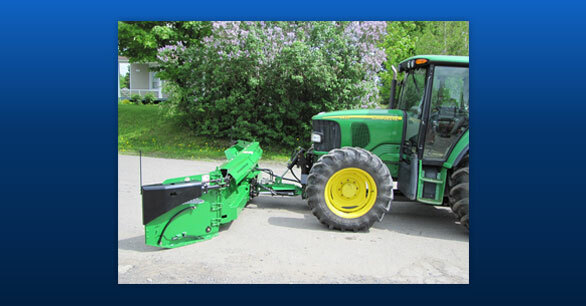 Greatly reduces wear of the tractor. Less bounce when driving down the road. 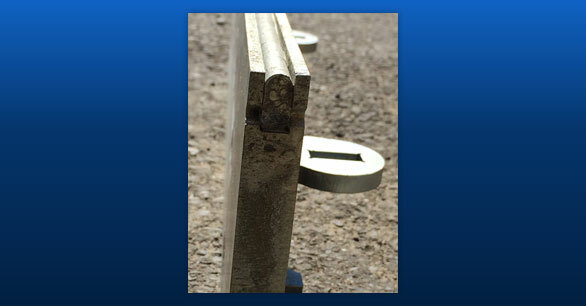 Exclusive to Metal Pless, our patented technology allows to ride over obstacles at greater speeds. The cutting edge can trip without creating an impact. Available on HD and Live Edge models. The bottom part of the wing can trip if an obstacle is struck. Reduces salt use by up to 40%. 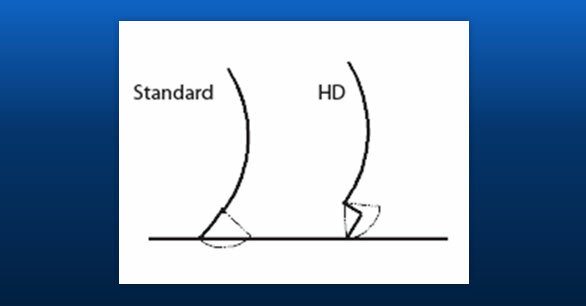 Cutting edges will last longer due to even wear. Blade does not start to rust after the first snow event. 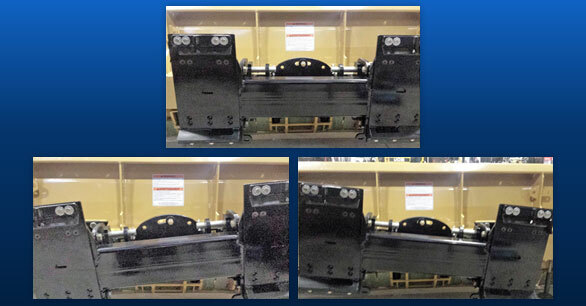 Metal Pless is the only manufacturer to offer 8’ hydraulic wings with a fold down option. A ‘must’ for distribution centers.